Calling All Moms Who Want Their Child To Try Out A New Instrument In A Fun Environment! Quick and fun ways to learn how to play the UKULELE. Proper techniques and posture in playing the UKULELE. 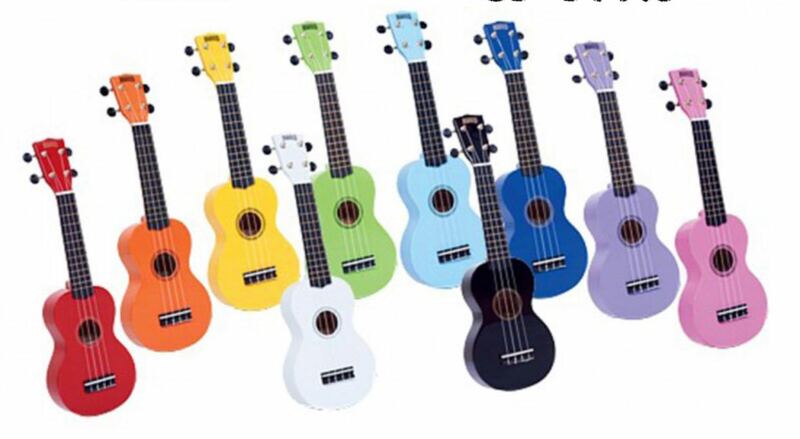 Grab Your Free UKULELE* and Let Your Child Gain Confidence In Learning A New Instrument! 5 structured weekly lessons specifically for 7-12 Years Old. Get exclusive opportunity to perform on the stage during The Kidz Academy 2018. The lessons are structured by an experienced tutor to ensure students are learning the ukulele progressively. Price EXCLUSIVE of the instruments. Learn how to play your favorite songs today with our experienced ukulele teacher!